The Torrent Stainless SP SOL has been designed to enable the homeowner to utilise available energy from solar, a wood burning or solid fuel boiler as a heat source. 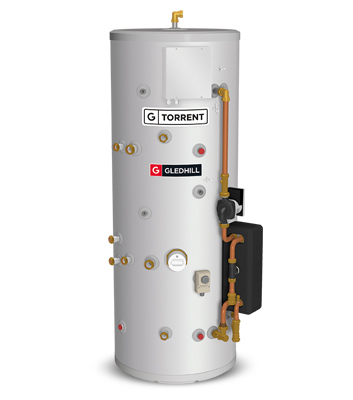 The Torrent Stainless SP SOL then reverts to the energy provided by a conventional boiler once the energy from the alternative energy sources has been used. 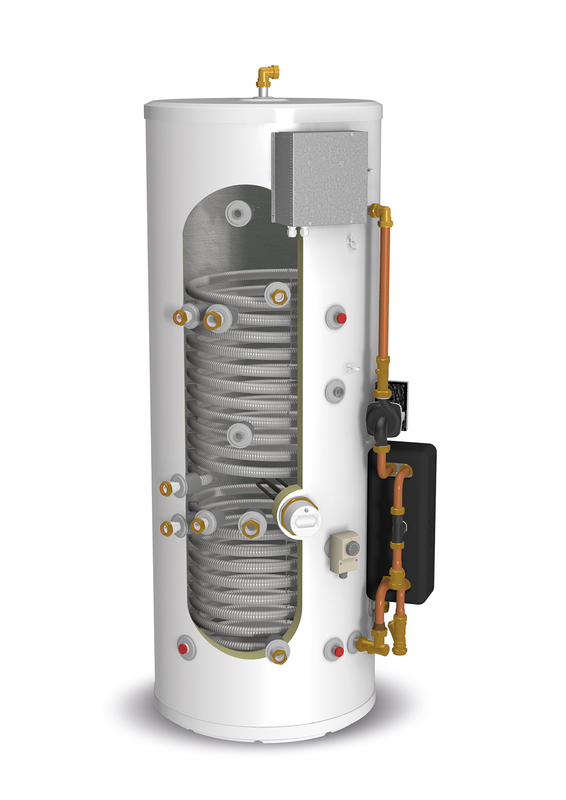 The Torrent Stainless SP SOL provides high-performance mains pressure hot water via a highly efficient plate heat exchanger.  The central heating circuit is normally supplied directly from the boiler although an auxiliary heating circuit can be connected from the store in which case the solid fuel source will provide energy to the auxiliary heating circuit. Obviously, the energy output that can be provided by the auxiliary heating circuit will be limited to the energy input from the solid fuel appliance. This sealed primary (SP) model permits the use of a smaller feed and expansion tank because the main central heating circuit does not need to be catered for. This can make positioning the F&E tank more straightforward.